LOS ANGELES – January 17, 2014 – TALES OF HONOR #1 lands this March, kicking off the first of many immersive science-fiction comics, games, webisodes, and TV episodes, leading up to the release in 2017 of a feature film. Based on the USA Today and New York Times bestselling science-fiction novels, Honor Harrington, by David Weber, the stories are set 2,000 years in the future when hyperspace travel has allowed humanity to colonize the far reaches of the universe. 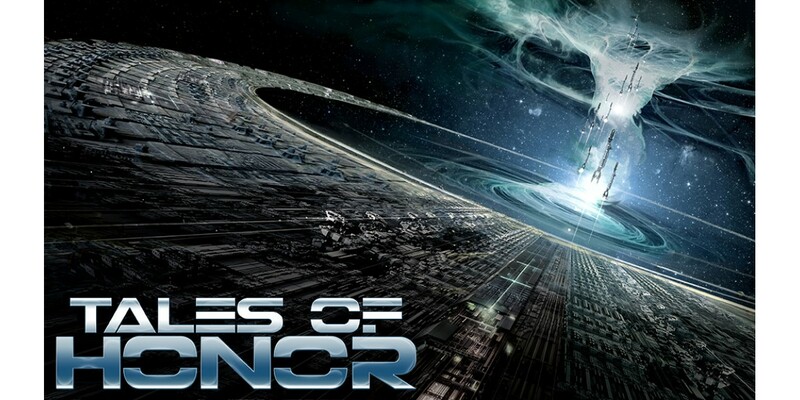 TALES OF HONOR follows the life and times of a brilliant, genetically engineered female spaceship captain, Honor Harrington, as she heroically leads her crew through a series of epic political, military, and personal adventures.